With summer approaching, you probably want to get that bod into gear. But let’s face it. 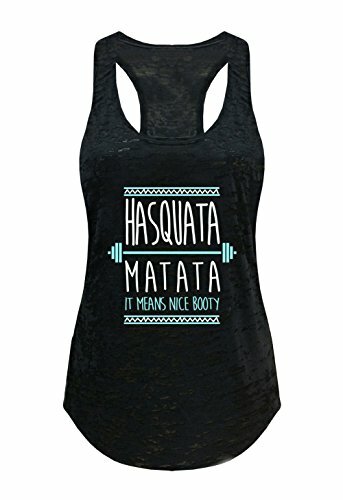 There always seems to be a shortage of cute workout attire when you need it most. You hear the gym calling your name and what’s better than showing up in the cleverest of workout tees? While you work up a sweat by the squat machine you might as well look good too. Fun attire will brighten any dreary gym day. Give your gym buddies an ab workout from laughing at these 10 funny workout shirts. 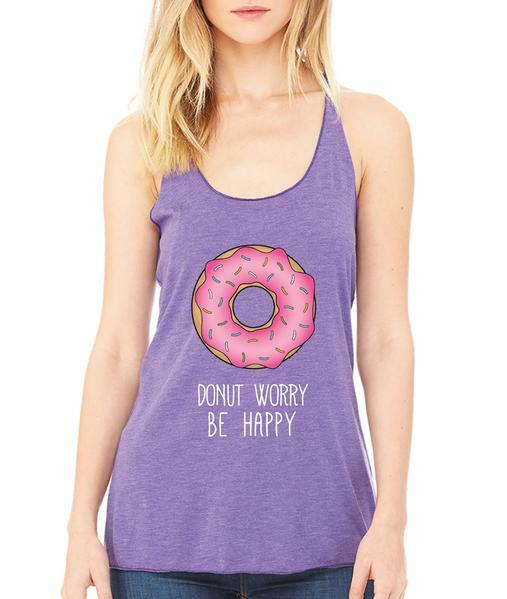 Donut you want to wear something that makes you smile? A little pun never hurt nobody. Actually, a good pun can make any tee all the better. “My motto is, ‘the cheesier the better’. I love it when my tees make me laugh,” said Florida State University sophomore Ally Miller. 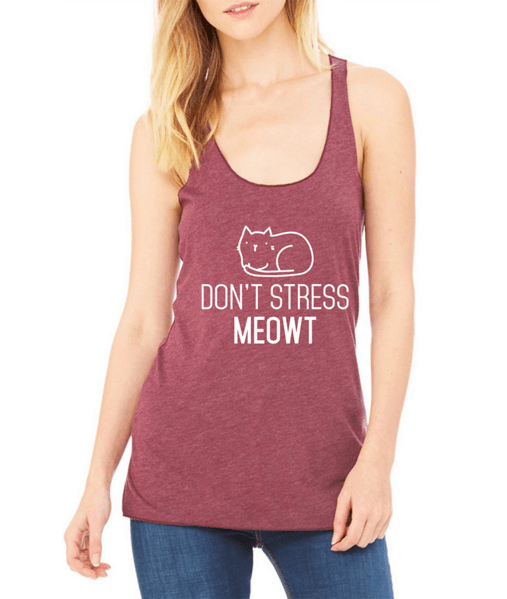 Laugh through the pain of your exercise regime with this cute tank. 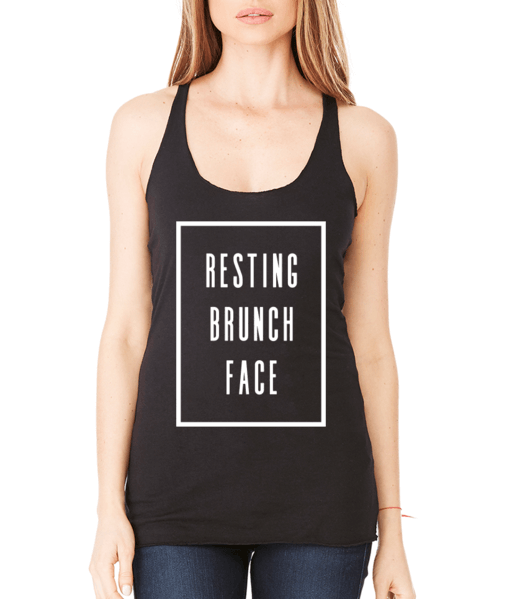 Thinking about brunch while working the elliptical? This shirt says it all. Also, it gives you an excuse for the major attitude written all over your face. You don’t feel mad—just hungry and ready for your ab set to be over with already. 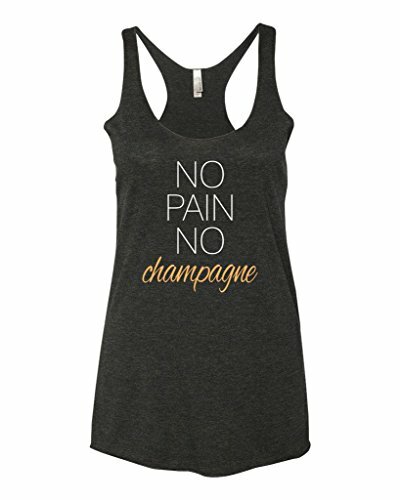 If you chose the gym over an hour of indulging in pancakes and mimosas, at least this shirt can help you through the struggle. This shirt sums up every college students’ mantra during their 8 a.m. walk to the gym for an early morning workout before class. Literally, “you’ve cat to be kitten me right now.” Sometimes sacrificing an extra house of sleep pays off for living a healthy life. “Honestly, I’m not even the biggest cat fan. But this is cute. I would wear it,” said FSU freshman Jayla Moore. At least this cute kitty pun lightens the dull morning mood. Hakuna Matata—what a wonderful phrase. With bathing suit season coming up, we could all use a nice booty in our lives right now. This tank not only brings the comedy but also the inspiration. Tap into happy memories inspired by The Lion King to find a tune to kick start your workout flow. Build on your vibe with a clever exercise routine for a great workout. 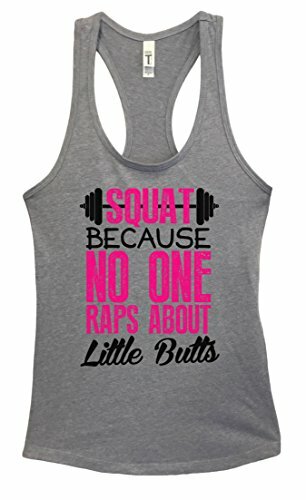 Get your squats on with this tank and build that booty. Raise your hand if you fall into this category. Honestly, it would be easier to ask who doesn’t. Who can blame us? We live in a world full of boring workouts and yummy snacks. This oh-so relatable shirt brings a laugh out of anyone. Grab the shirt and get to the gym. Then, head over to the nearest smoothie joint to curb those hunger cravings. We won’t tell. Your love for caffeine has whittled a soft spot for this famous mermaid in your heart. Peep her new muscular build and you sure will want to keep up. 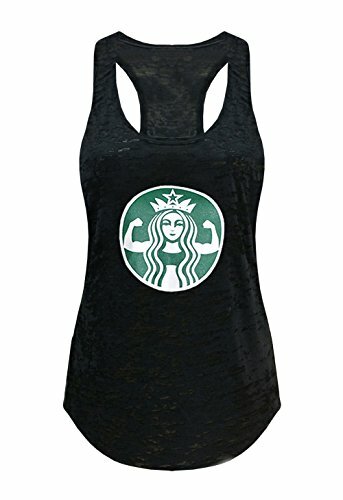 This Starbucks-themed tank will get you back on that work out grind, no espresso needed. “The gym and Starbucks are both my happy places, so this shirt gives me major motivation,” said FSU freshman Alex Mynke. Ah, the dreaded leg day. How many times have we said this saying while using the squat machine at LA Fitness? Sure, the shirt gives you a chuckle, but college students can relate to it on the deepest level. Don’t place the blame on us for not enjoying the gym. We have our protesting bodies to blame. The time has come to kick the weights up a notch and ignore our lazy bodies’ complaints. Carbs, carbs, carbs. Everyone says to stay away, but how can something so good be so bad for you? This tank gets down to the nitty-gritty of the fatty foods we can’t seem to get enough of. Any true carb lover knows the battle lies between choosing a six pack of bread rolls or a six pack of abs. Let your fellow gym rats know you understand their struggle. Give yourself credit for skipping the pasta dinner and hitting the treadmill instead. Baby got back? This shirt says it all in a brutally honest way. Sadly, you definitely have to put in work to get on the Kardashian and Minaj booty levels. “This shirt cracks me up. But, yeah, it’s not wrong either…maybe I should get to work,” said FSU junior Charlie Gibson. Get those reps going and add weight to the bar. Squats don’t do themselves. And honestly, a little lift wouldn’t be so bad at this point. Ready to pop bottles and guzzle down some bubbly this weekend? 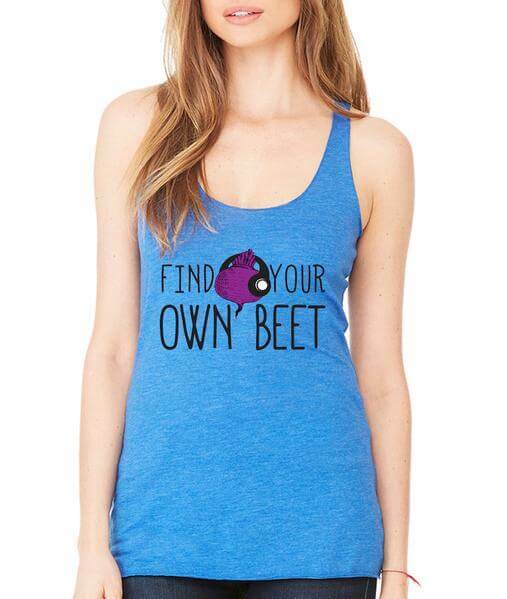 Before the bloat begins, burn off those extra calories from your cram study session this week in this tank. It never hurts to get on the grind before starting a weekend full of partying and downing calorie-packed booze and late night drunchies. “I always go to the gym before I spend my weekend out. I love how this shirt perfectly describes every college student,” said FSU junior Bridgette Johnson. Rather than having pain stem from regretting the morning after bloat, fight it off with a good work out session on the rowing machine. Julia is a Freshman at Florida State University studying Communications Media with a minor in Spanish. After graduation, she aspires to be a successful broadcast journalist traveling the world with her Australian Sheperd puppy.